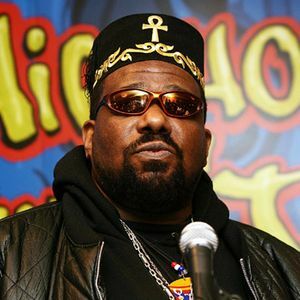 TJR and Time Zone, Afrika Bambaataa. This show was 2nd in the global interview chart and 23rd in the global hip hop chart. • How he named "hip hop"
Well done, use that drop!